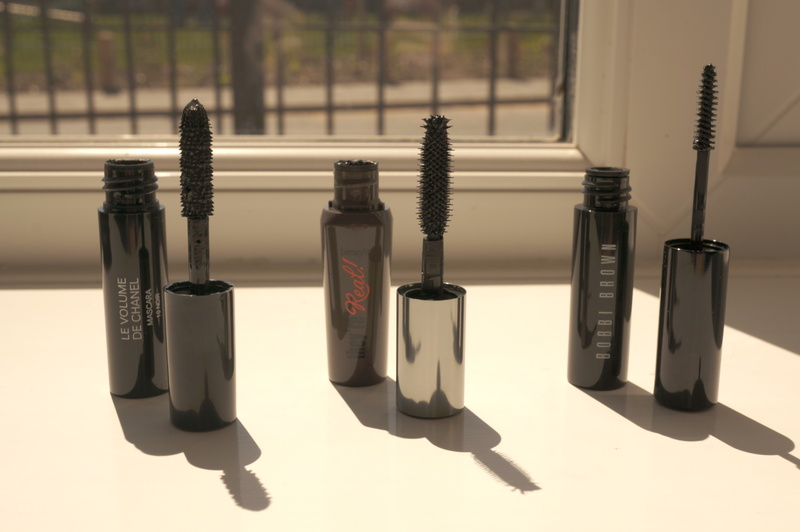 Chanel / Bobbi Brown / Benefit Mascara Comparison and Review! 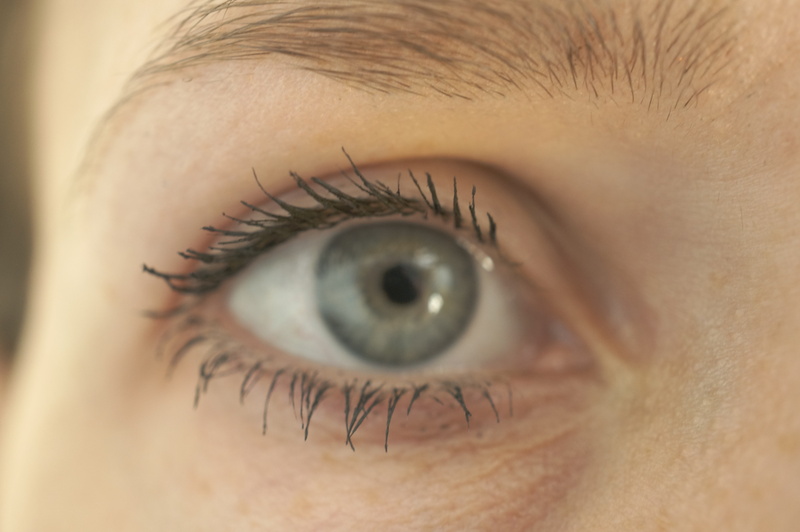 I’ve recently received three mascara freebies, a Chanel Le Volume De Chanel Mascara, Bobbi Brown Intensifying Long-Wear Mascara and Benefit They’re Real! 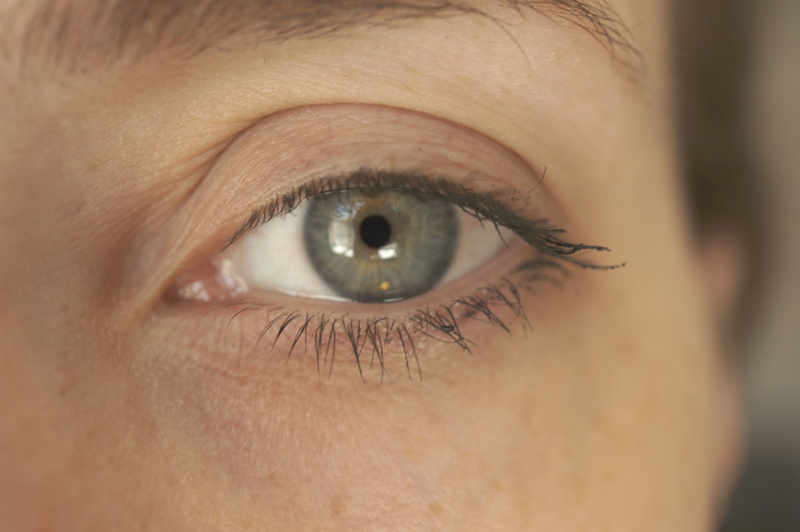 Mascara, so I thought it would be great to review and compare them for you guys! 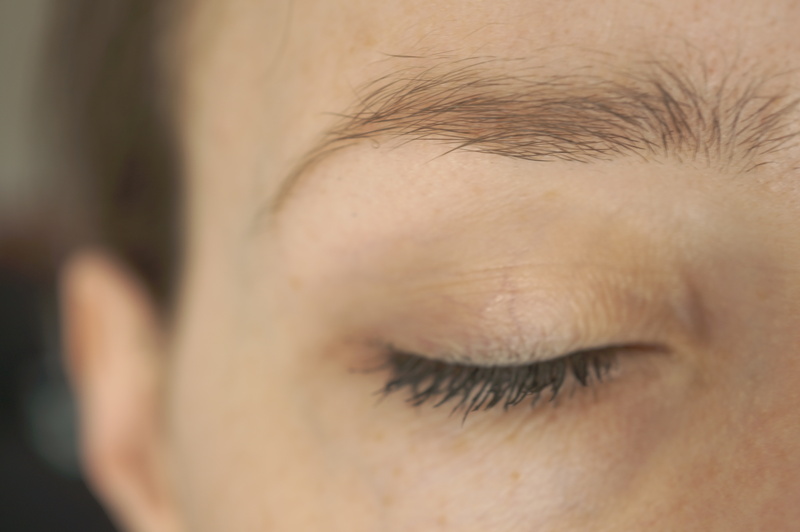 Mascara is such a difficult thing to test, you can’t really go into Boots and try them all on the back of your hand like eyeshadows or lipsticks, it seems most people go by recommendation, so hopefully this post will be of some use if you are looking for a new one! So let’s start with Chanel. 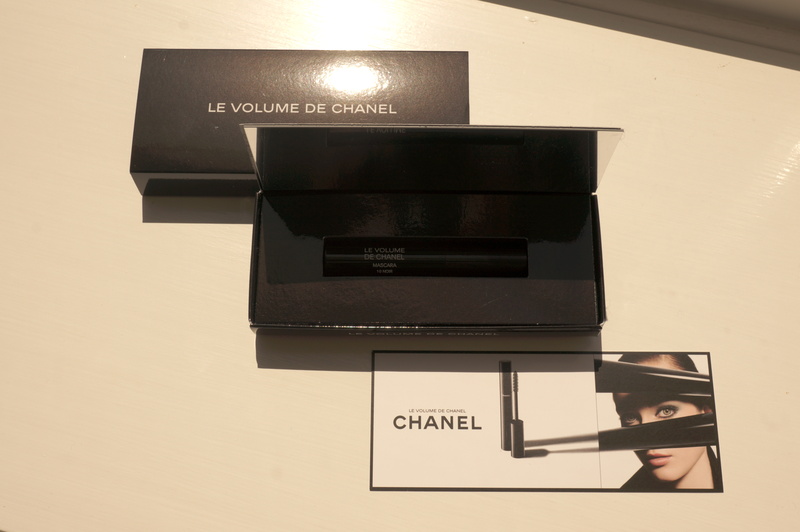 I signed up online with Stylist Magazine to receive a Chanel Le Volume De Chanel Mascara sample, to be honest I wasn’t sure if it was a genuine deal or not as I’d never heard of the website before but thought I’d give it a go, so I was quite pleased and surprised when the sample arrived! 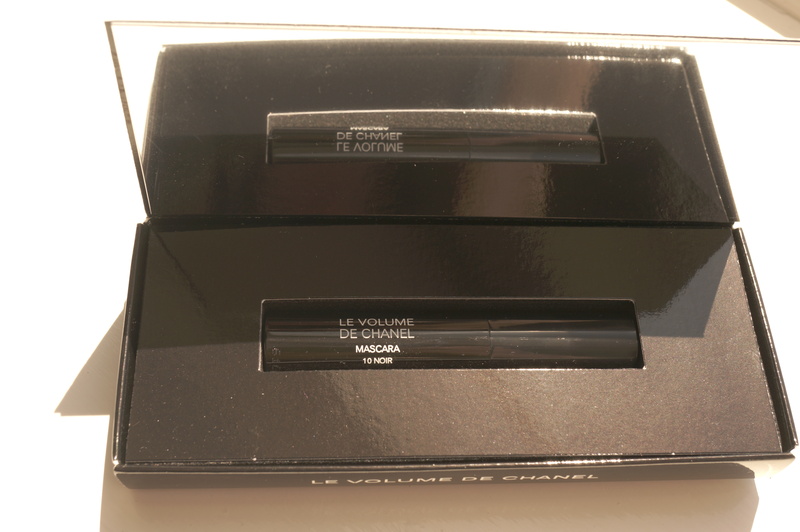 The packaging is very deluxe, in a typical Chanel black gloss finish, bordering on the side of lavish with a mirror (albeit cardboard) inside the mascara box. 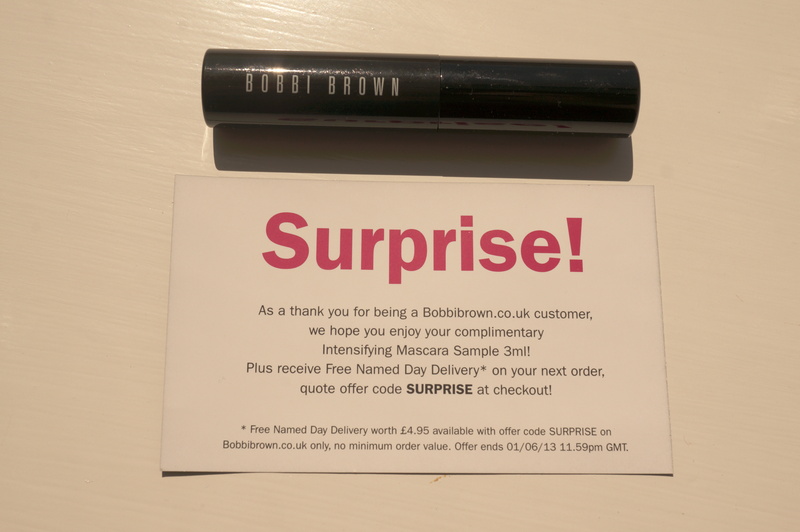 I also received Bobbi Brown Long-Wear Mascara sample last week. This was completely random and unexpected which was nice! And then I received a Benefit They’re Real! Mascara sample in this months Elle magazine. 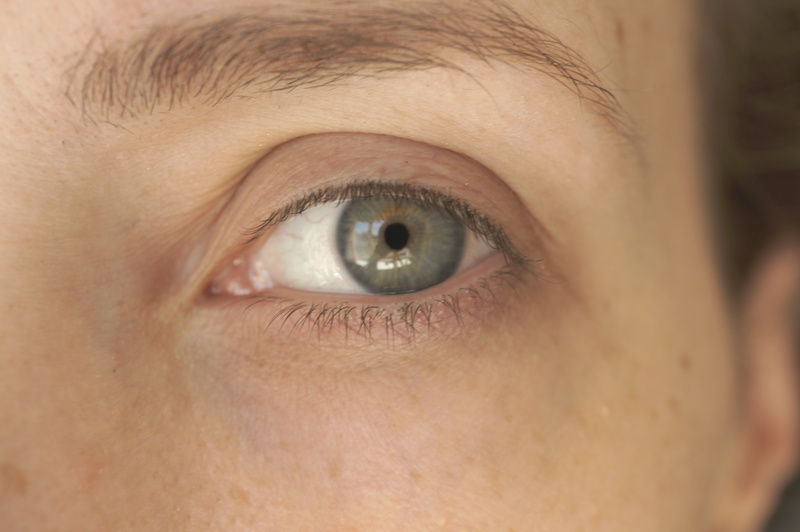 So… firstly the brush comparison. Let’s start with Chanel. This brush is pretty chunky, but has very short bristles. It did seem to pick up a lot of product though. 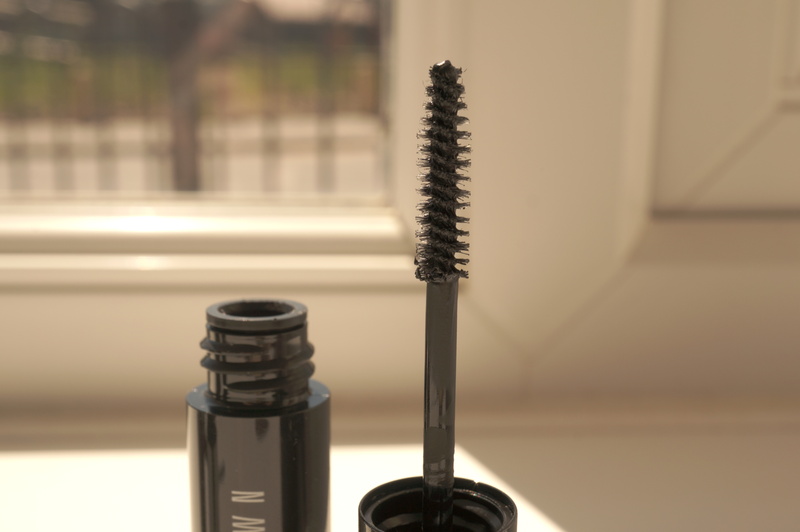 Bobbi Brown – this brush is a lot thinner than the rest, it also didn’t seem to pick up much product on it at all. 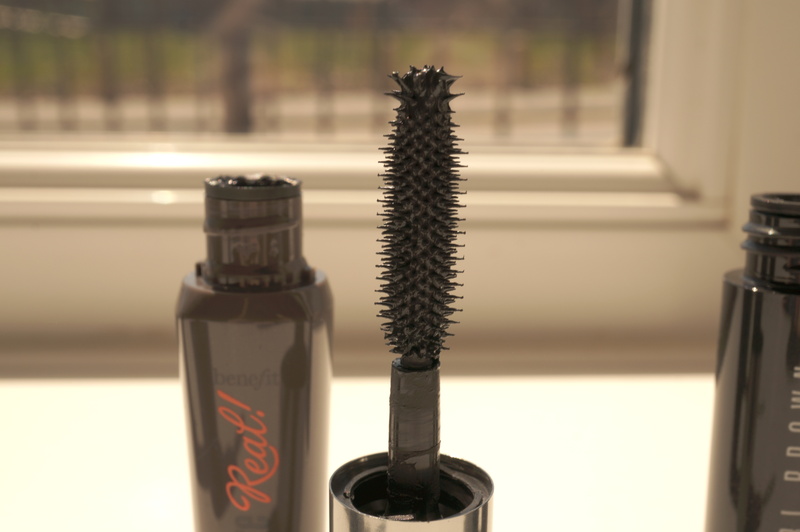 Benefit – this brush was the largest and the bristles were a lot spikier than the others. How does it look and feel on? 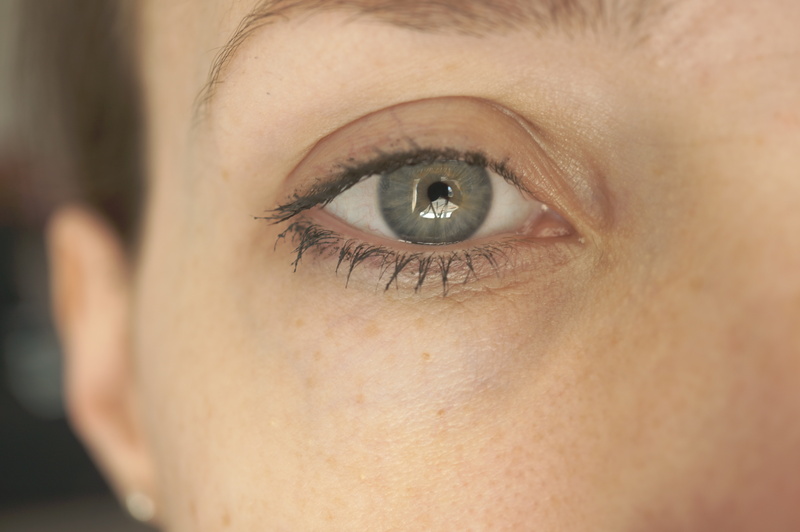 So firstly here is my eye with no make up on at all, as you can see I have pretty short eyelashes, so finding a good mascara is important to me! 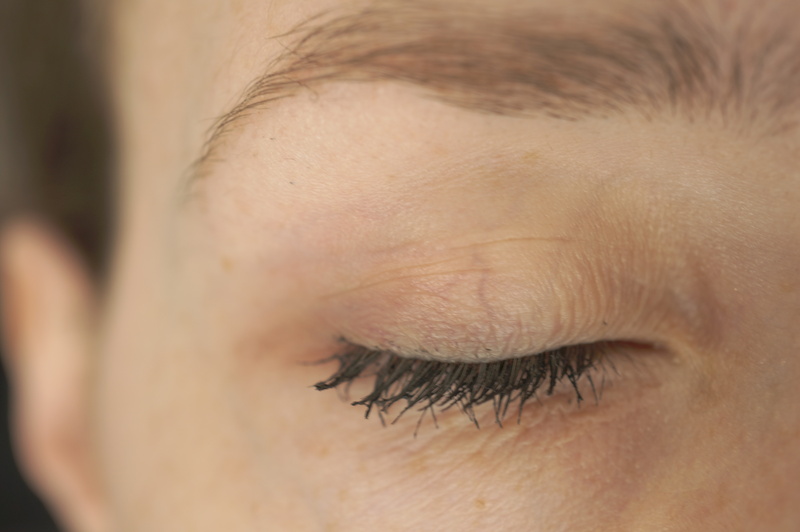 Chanel – The bristles were so short on the brush, and with my eyelashes being short too I found the mascara diffucult to apply and managed to get some on my eyelids. I did like that the brush picked up a lot of product though. 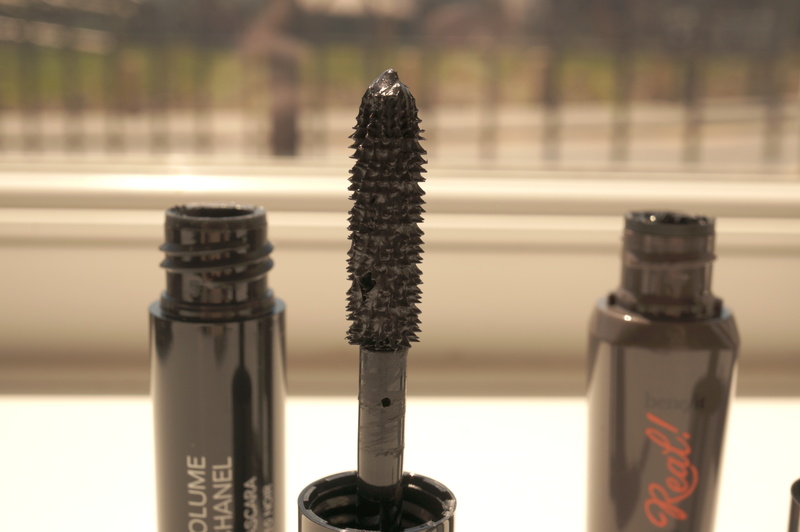 Bobbi Brown – I don’t know if the product was drying up a bit, or maybe an old sample, but it seemed a lot dryer than the Chanel and took a couple of coats to build up. 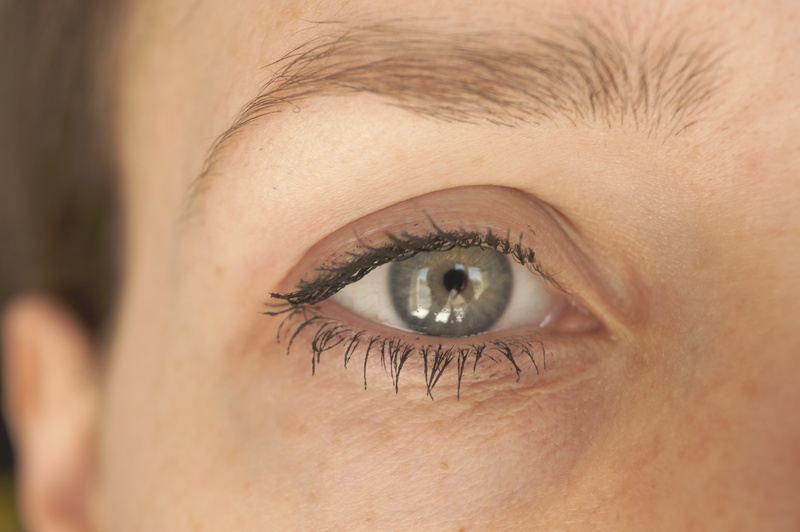 The effect was less dense and clumpy than Chanel but my lashes did appear a bit longer. Benefit – this was by far my favourite. I liked the large brush (though I wasn’t keen on the spikey feel of the bristles) You can see this has worked really well compared to the others. 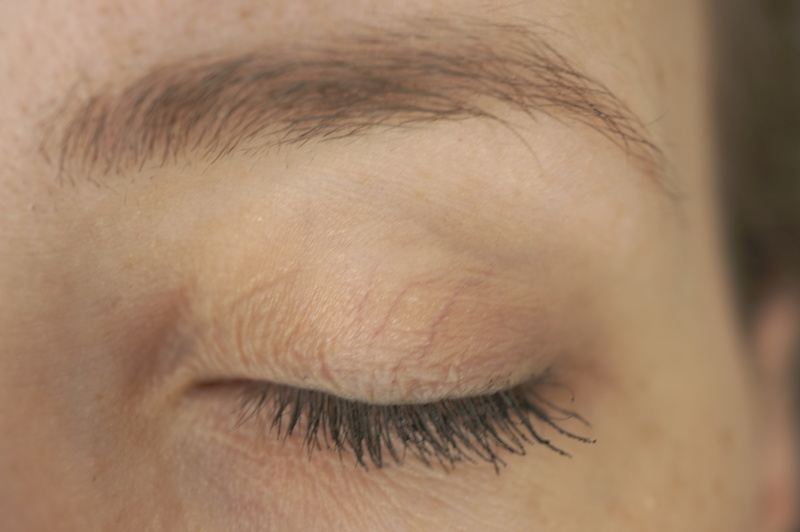 My lashes are much more defined and thicker looking. Previous Post OPI The Great and Powerful Oz Collection Nail Polish WIN! Next Post House of Halos Couture Accessories and My Wedding News! Fab post, so helpful! I’m yet to receive my Chanel freebie but looking forward to trying it! 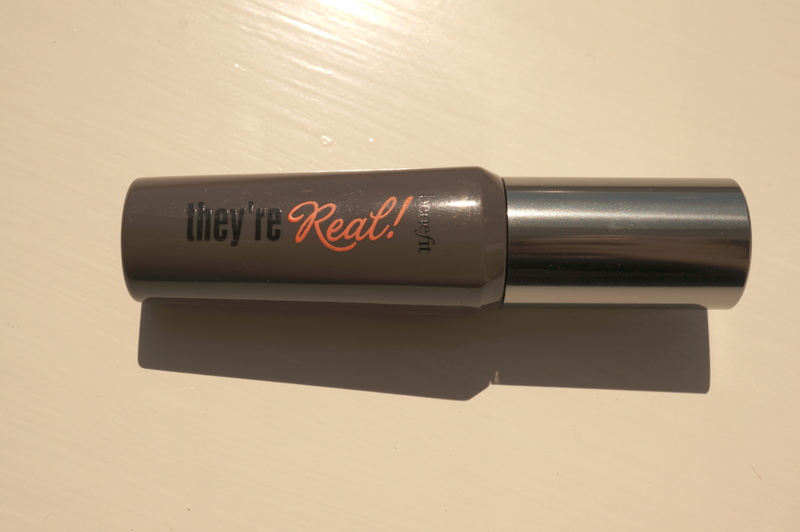 I am dying to try benefits they real mascara, I have only heard great things about it.